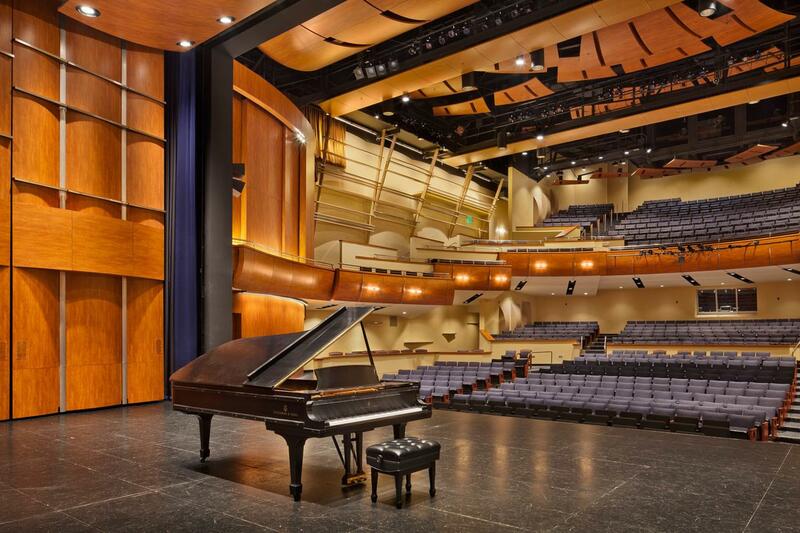 This is your chance to experience a backstage tour of the beautiful performing art center on the Folsom Lake College campus. This 80,000 square foot regional arts center opened in 2011 and recently sold it's millionth ticket. We plan to tour the facility which includes a recording studio and three stages. We hope to be able to see the prop building room and the costume design area. The tour size will be limited, so be sure to sign up if you know you can make the date. If you are unable to make the tour, please cancel with as much notice as possible so someone else can join. There is no charge for the tour, but if you register and do not cancel you need to be there. Parking passes can be downloaded by clicking here, so there will not be a need to purchase a guest parking pass for the event. After the tour, we will meet for a no-host lunch at: Out of Bounds Craft Kitchen & Biergarten at 13407 Folsom Blvd, Unit D in Folsom.